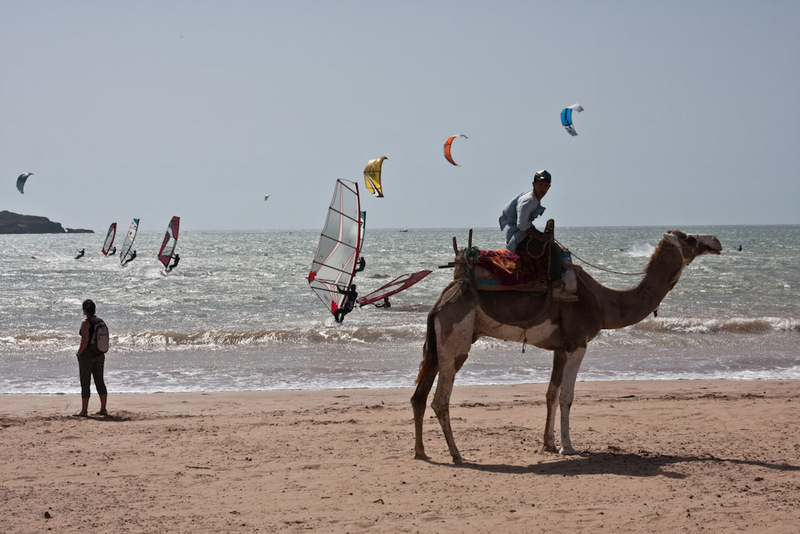 Morocco is a fabulous romantic destination and perfect for a honeymoon or just an escape from normality. Only 3 hours away from the UK but it couldn’t be more different and exotic. 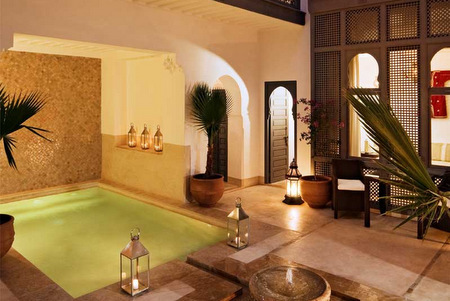 In addition to the sights and sounds the places you stay are exquisitely designed and furnished and personal Moroccan service means you feel pampered even when paying modest room rates. 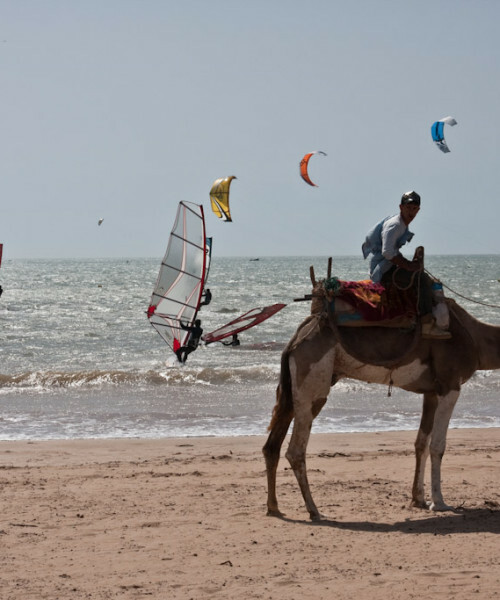 Start your trip by being transferred directly to the moroccan coastal town of Essaouira, after a three nights stay your driver will take you back to Marrakech from where we can organise a day trip to the Atlas Mountains. This itinerary works either way round and the order depends on your flight times. 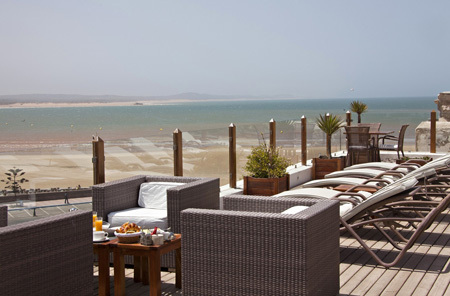 We usually recommend going to the coast first as it means you have a more relaxing end to your stay. 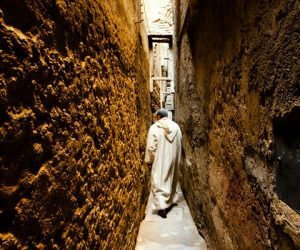 Also you might get more out of Marrakech once you have been in Morocco for a few days as it can be a bit daunting on first arrival. Doing the coast first, our driver will meet you at the airport and in a few minutes you will be en route and it is an interesting drive down with plenty to see. 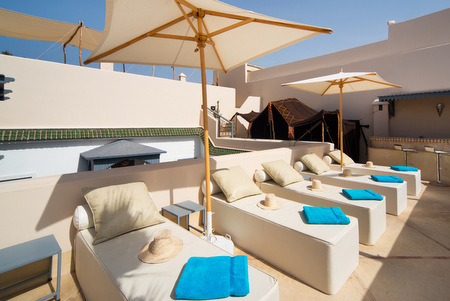 There are some great places to stay and our favourite for couples is Villa de l’O, a large riad close to the centre of the medina and with stunning views down the coast from its roof terrace. They have three room types but the smaller ones are a bit dark so go mid or upper end (our favourite is a lovely room on the roof with its own little private terrace). 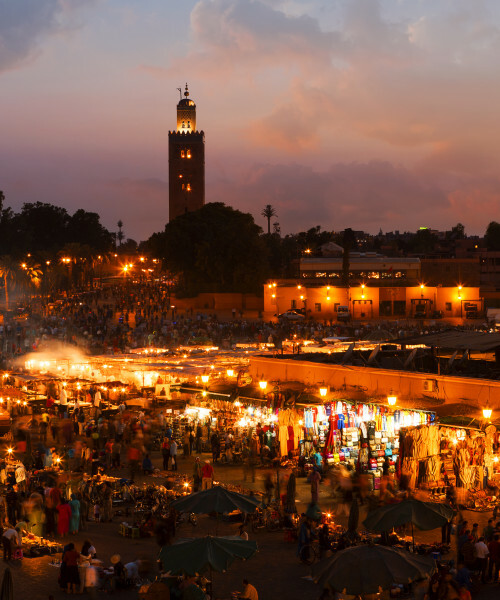 You can move to Marrakech on day 4 or day 5 depending on your requirements. 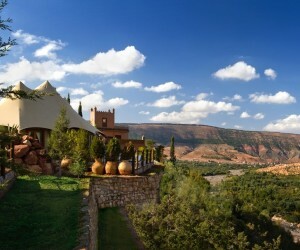 Going earlier is a good idea if you are planning a trip to the Atlas Mountains. 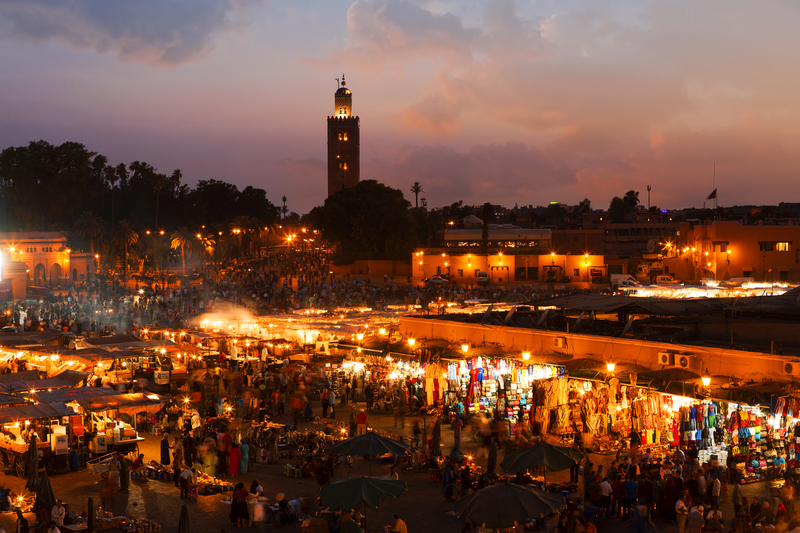 The big challenge in Marrakech is where to stay – we usually recommend a riad in the old Medina as they are beautiful and the location means you really feel part of the city. 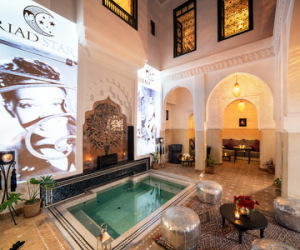 Two favourites are Riad Assakina for fabulous service or Riad Adore as one of the most stylish riads in Marrakech – both a haven for romantic couples. It is only 15 minutes back to the airport and so even if you are on a morning flight you should be able to have a relaxing breakfast before our driver picks you up for your flight. Being so close makes it a relaxing end to a holiday and enables you to savour every minute. 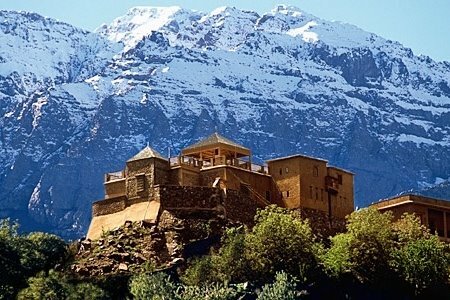 Cost for the 7 nights including private transfers and the day trip up to the mountains is from only £575 per person. 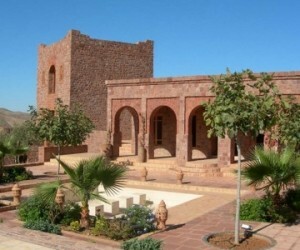 This is on B&B basis and is based on 2 people for 4 nights in Villa de l’O and 3 nights in Riad Adore. The price excludes flights but these can be as low as £100 per person if you book directly in advance, or we can help to provide a complete package.